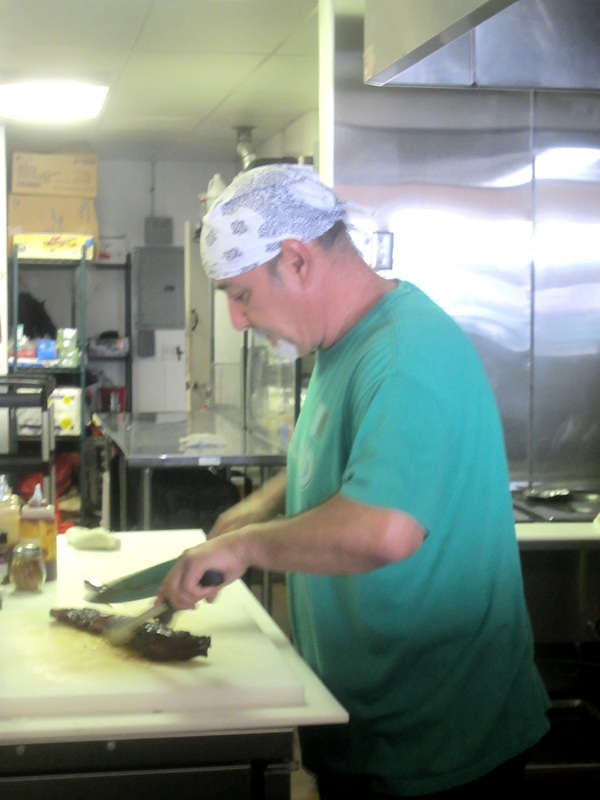 We always enjoy the rib tips and is the best thing you can get at Smokey Fred’s BBQ. 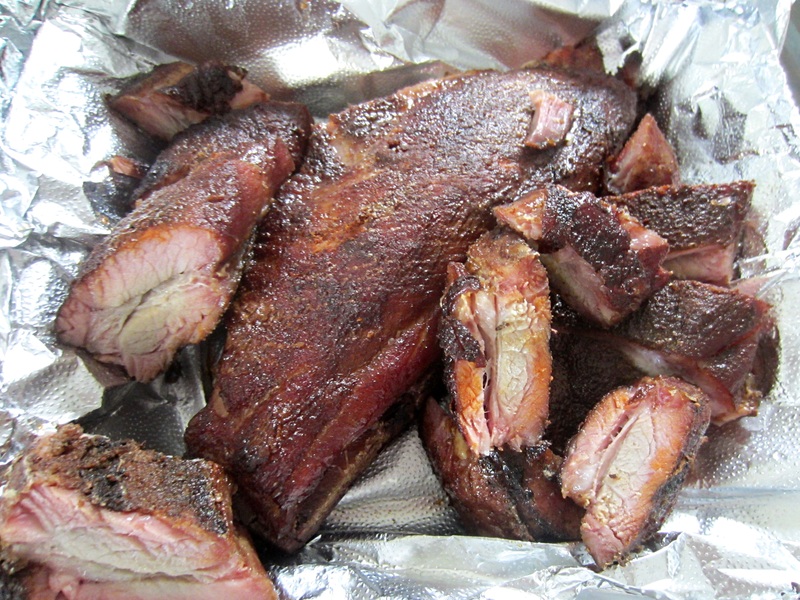 Lot’s of flavor with a great smokiness. A big let down. No sign of smokiness and no flavor plus it looked grey. Never again! 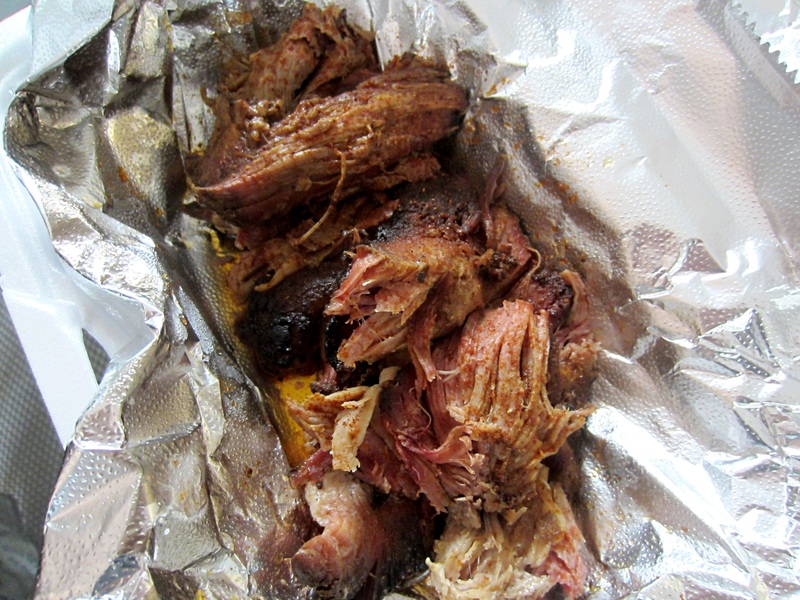 The pulled pork was moist but it needed a little seasoning to bring out the porkiness. 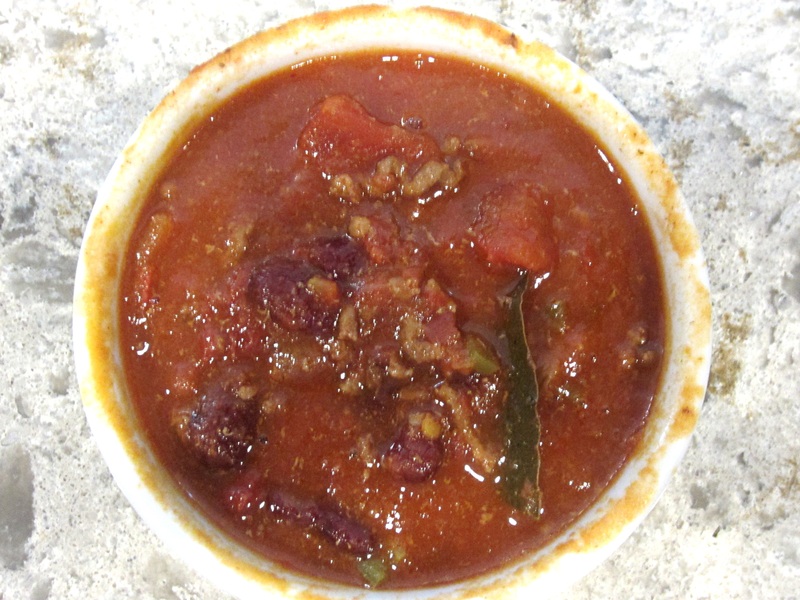 This time we tried the chili and while flavorful it was on the salty side. 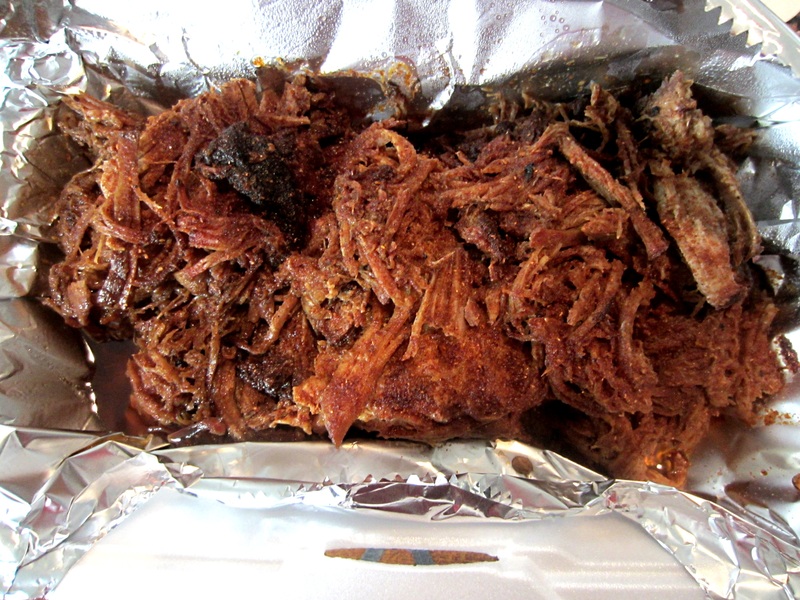 Another new item for us was the Pulled Pork. We really enjoyed the moist, well seasoned pork. Rib Tips never disappoints. 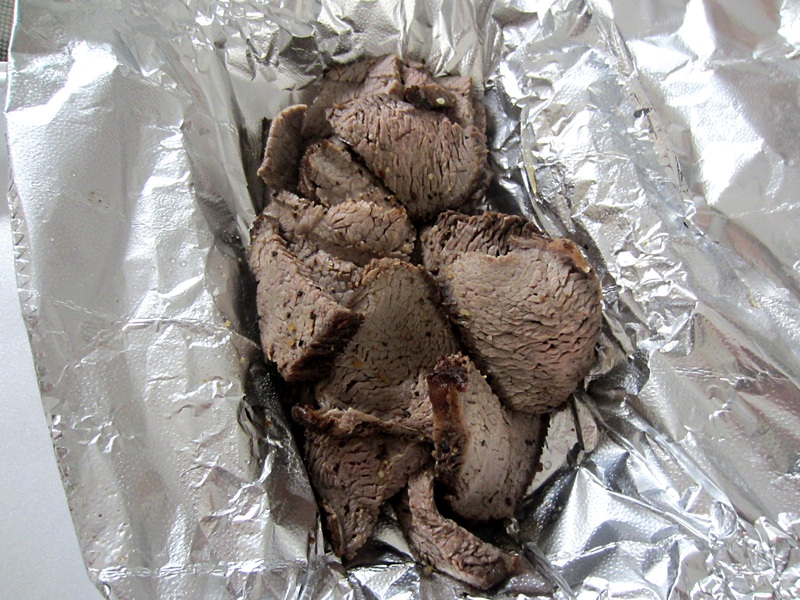 Next time we will try the Tri Tip. 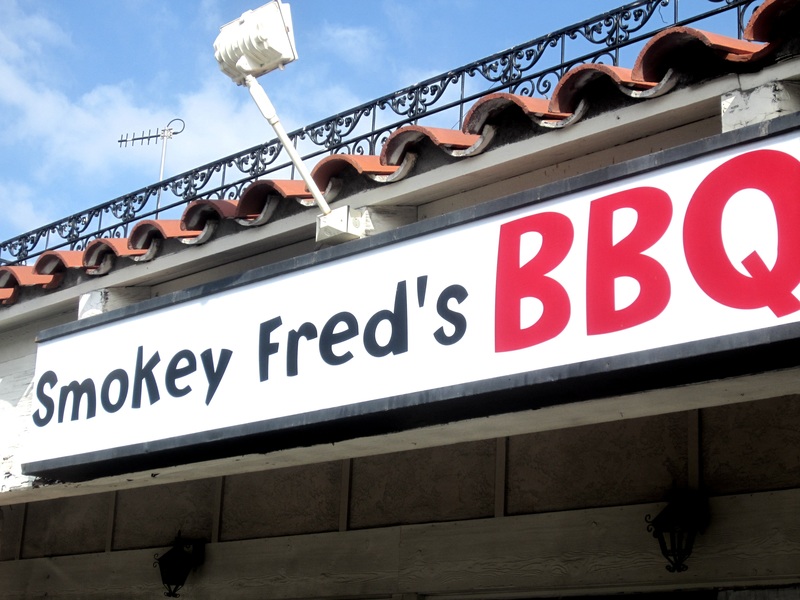 Smokey Fred’s BBQ is a one man’s operation in the city of Orange and because of that you might have to wait a little bit, but it is worth it. 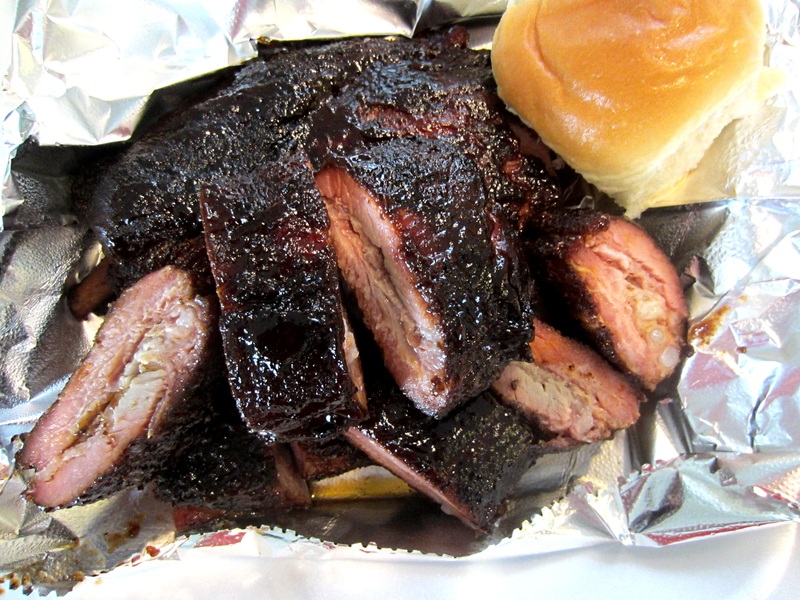 We loved the Rib Tips. 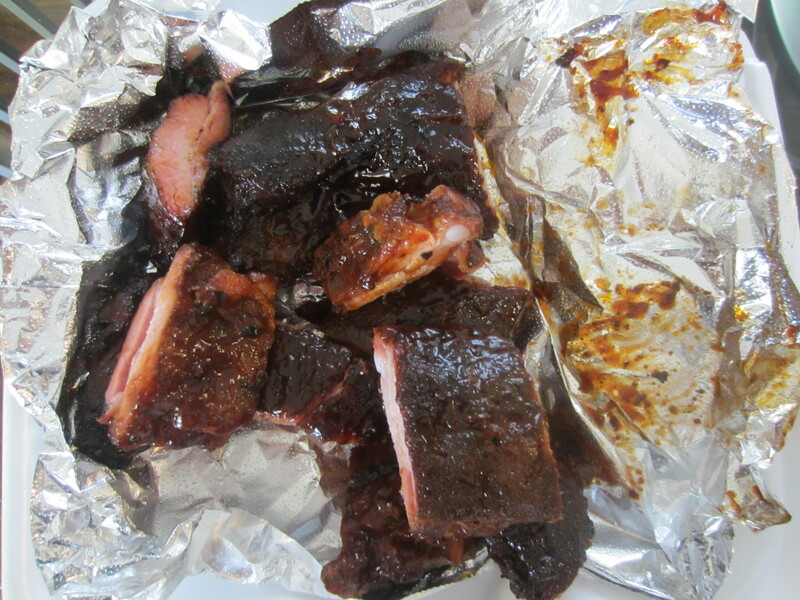 It had a great smoky flavor and was very delicious. 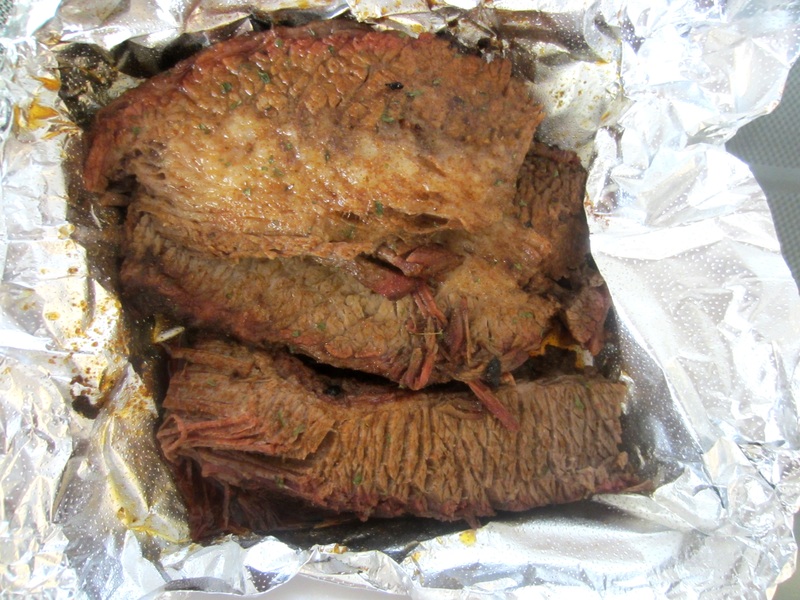 Brisket on the other hand was a little fatty as you can see in the picture but it was very tender. Next time we will try the pulled pork. 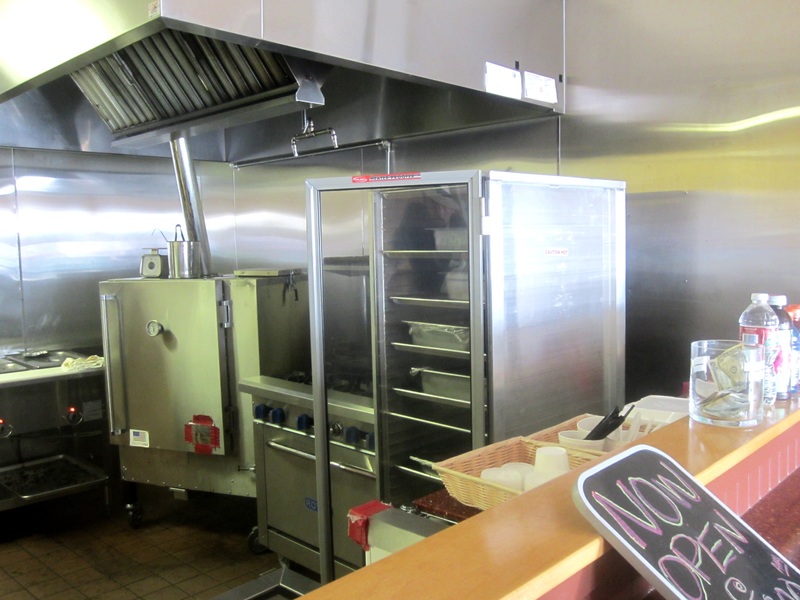 We finally have some delicious BBQ in OC.